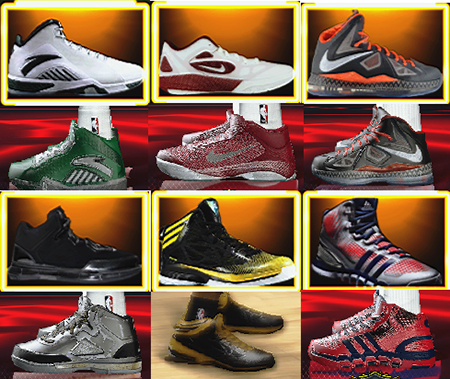 - Official gears based on what they are wearing in NBA. 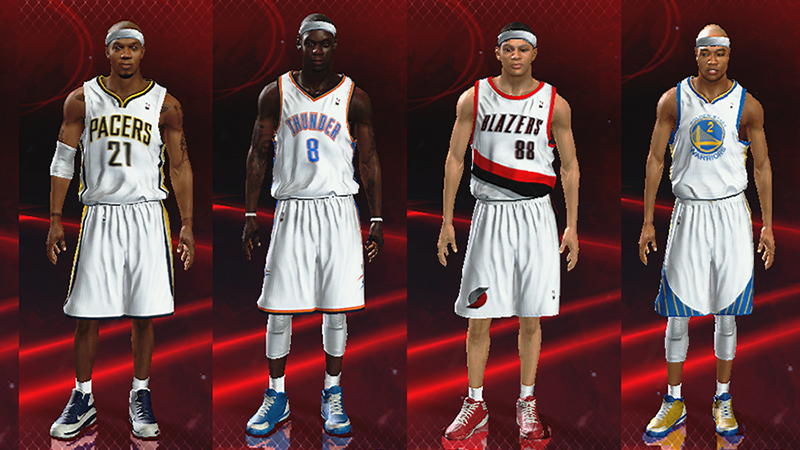 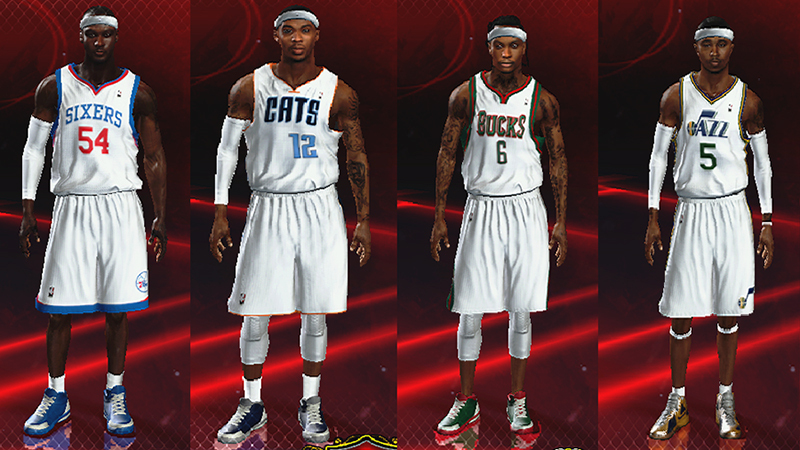 - Changed 76ers, Bobcats, Bucks, Jazz, Pacers, Thunder, Blazers, and Warriors headbands into white. 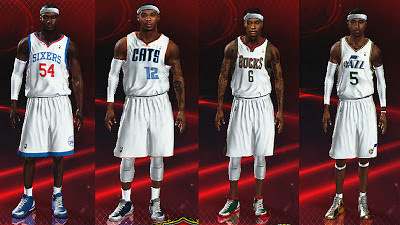 Note: I just put a headband for David West, Nicolas Batum & Jarrett Jack on the screenshots above to show the real color of the headband. 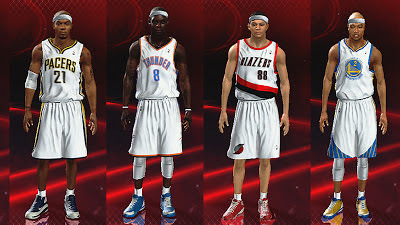 Installation: Extract and copy the roster into Saves folder then load it from the game menu.